Rebecca Miller serves as the Senior Managing Director for the McDermott & Bull Interim Leaders practice. Rebecca joined McDermott & Bull in 2012 and, since then, has partnered closely with companies in industries such as healthcare, manufacturing, consumer products, technology and aerospace. Rebecca works closely with public, private and private equity backed organizations globally including, Zodiac Aerospace, Chicken of the Sea, Apria Healthcare, Oakwood Worldwide and Advantage Sales and Marketing. Rebecca joined McDermott & Bull Executive Search in the summer of 2012, and partnered closely with Principal Consultants on executive level retained searches. During her time in retained search she collaborated with the nation’s leading corporations to identify executive level individuals to assume permanent leadership roles for the firm’s clients. After a year and a half of recruiting and business development efforts she was promoted to lead the McDermott & Bull Interim Leaders Practice as the Director of Business Development. 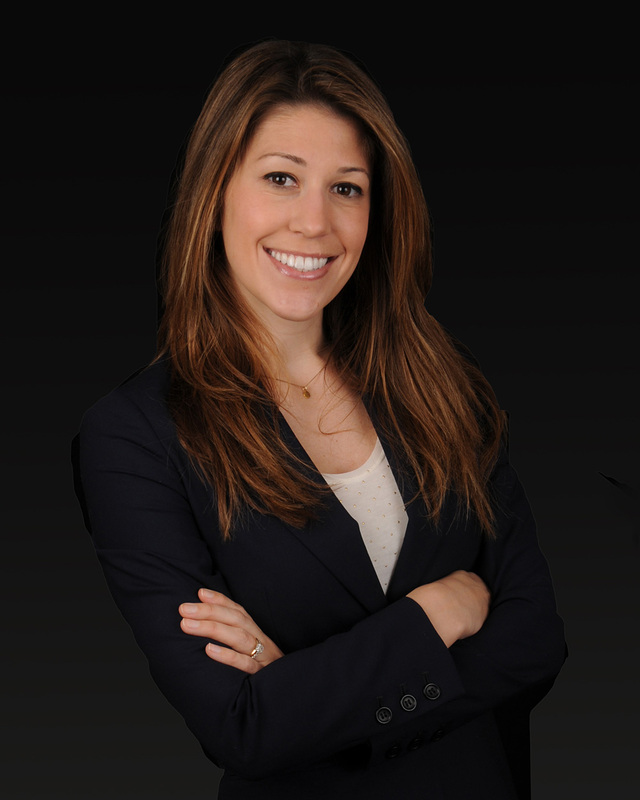 Prior to joining McDermott & Bull, Rebecca was the Head of Sales and Marketing for a privately owned, southern California dental company. Her career has been spent in sales and marketing roles with leading companies nationwide, such as John Hancock Financial Services, WilmerHale and The Art Institute of Phoenix. She currently resides in Dana Point California with her husband Brian and daughter Kaiya with a son on the way. Rebecca graduated with a Bachelors Degree in International Politics from Suffolk University in Boston, MA. I am an East Coast native, originally from Newport, Rhode Island. I went to college in Boston, Massachusetts and lived in Beacon Hill for a little over six years. 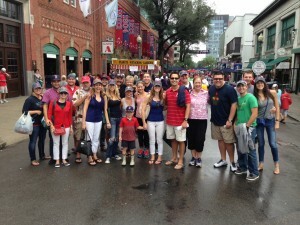 Being a born and raised new Englander I am, of course, a huge Red Sox and Patriots fan. As a little girl, I grew up sailing and doing gymnastics, among other sports. 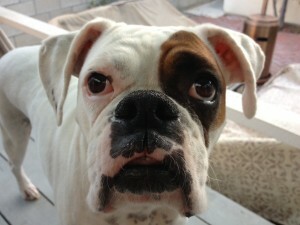 I currently live in Corona Del Mar, CA with my husband Brian Cyronek and our boxer, Abby. 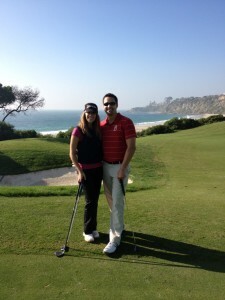 We take advantage of the California weather as often as possible. I have a passion for outdoor sports, especially anything related to the ocean, including scuba diving, sailing, paddle boarding, and surfing. I also enjoy golfing and crossfit. Outside of sports, I love to travel and have so many places I can’t wait to visit.